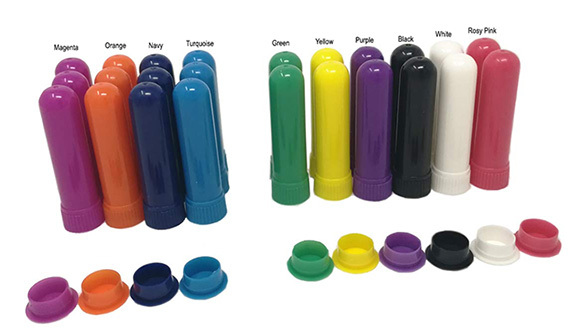 These Essential Oil Plastic Nasal Inhalers are perfect for carrying your favorite scent. Add 5-15 drops of your favorite essential oils to the cotton wick. Insert the wick into the open bottom of the inhaler. Press the seal cap firmly into the bottom of the inhaler until it pops in. Please note that you will not be able to remove the cap after sealing the inhaler. These are made to be disposable. Twist on the container cap to close the inhaler when not in use. 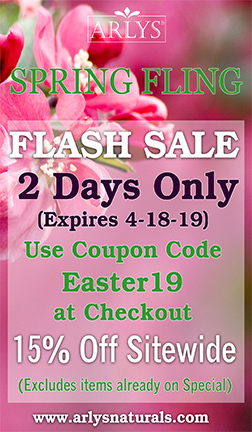 Carry in your pocket, purse or backpack and enjoy the aromatherapy benefits. 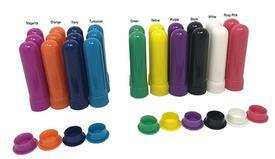 They are made of BPA free PET plastic and are available in 10 colors. 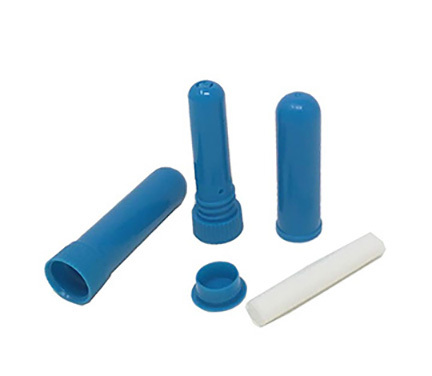 We also carry cotton wicks (1 dozen) for this size nasal inhaler AD18l. 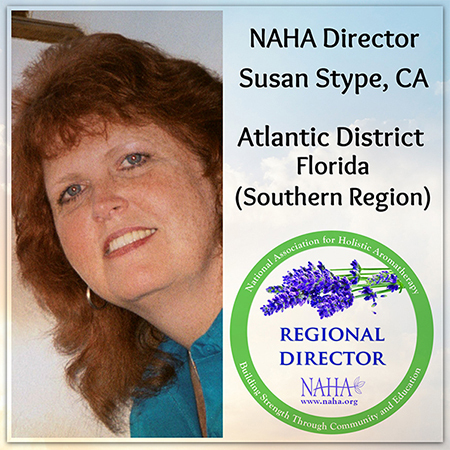 Please sure to check our Synergies page and our Essential Oil pages for your needs. Black, Green, Magenta, Navy, Orange, Purple, Rosy Pink, Turquoise, White and Yellow.